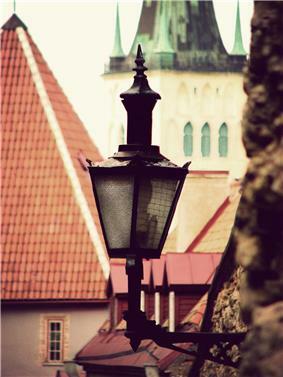 Lanterns are first spoken of by Theopompus, a Greek poet, and Empedocles of Agrigentum. 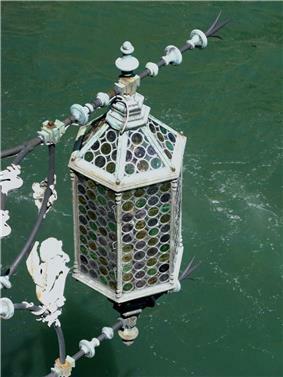 Lanterns were used by the ancients in augury. The only known representation of an ancient Egyptian lantern probably is not much different from those spoken of by John the Evangelist in John 18:3 from the New Testament, where the party of men who went out of Jerusalem to apprehend Jesus in the garden of Gethsemane is described as being provided “with lanterns and torches.” Lanterns in ancient China were made of silk, paper, or animal skin with frames made of bamboo or wood. One of the earliest descriptions of paper lanterns is found in records from Khotan, which describe a "mounting lantern" made of white paper. The simplest technology used is the candle lantern. Candles give only a faint light, and must be protected from wind to prevent flickering or complete extinguishment. 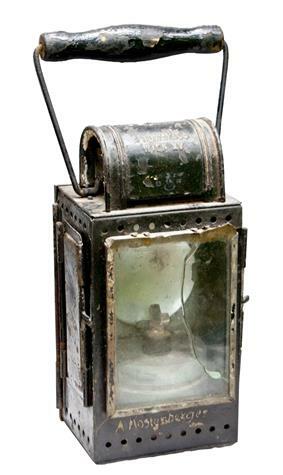 A typical candle lantern is a metal box or cylinder with glass or mica side panels and an opening or ventilated cover on the top. 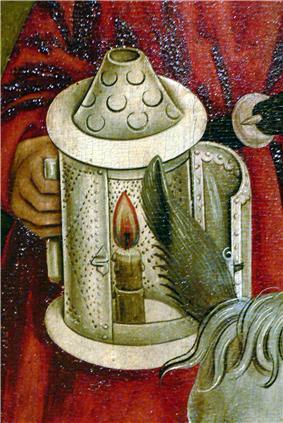 A primitive form of candle lantern, made from white horn and wood and called a lanthorn, was first made in the time of the English king Alfred the Great (849–899). The ancient Lantern Festival, the displaying of many lanterns is still a common sight on the 15th day of the first lunar month throughout China. 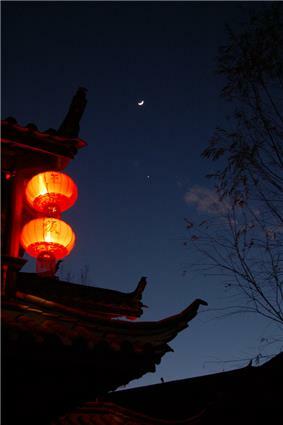 In other Chinese festivities, the kongming lanterns can be seen floating high into the skyChinese during festivities. Lanterns are the central theme of the Seoul Lantern Festival, too. The light emitting tubes of fluorescent lights are too big to easily be used to produce directional beam, but they are several times as efficient as incandescent filament bulbs and are useful for area illumination. They have partly replaced fuel lanterns for camping use, but are now being replaced by more compact and potentially even more efficient leds. ^ a b Needham (1985), p. 128. Needham, Joseph (1985). Science and Civilisation in China: Paper and Printing. Cambridge University Press.